1. Does your contractor have a place of business? Make sure he/she does not work out of their car/garage/apartment/house. Here Today. Gone Tomorrow. 2. Does your contractor have credit with material suppliers? Contractors that don’t have credit with material suppliers tend to move from storm to storm rather than establishing a business in one location. These contractors are less likely to offer you a workmanship warranty on your roof and if they do, they might not be around within a few years if a warranty problem comes up. 3. Does your contractor ask for money upfront to purchase materials? You should NEVER pay money up front to a contractor before any work has been performed. You are not protected in any way from the contractor taking your money and moving on to the next town. 4. 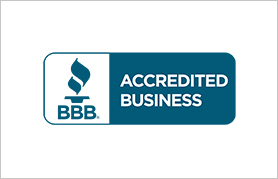 Is your contractor a member of the Better Business Bureau? Reputable contractors will be long standing members of the BBB. Check our BBB Rating. 5. 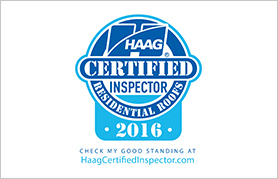 Is your roofing contractor licensed with the State Association? 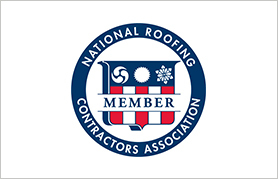 The State Association for the state of Texas is the Roofing Contractors Association of Texas (RCAT). 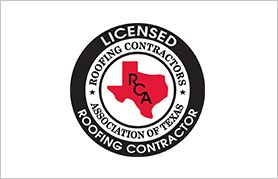 Texas State Roofing Company is a long-standing member of RCAT and Charles Giffin, Manager of Texas State Roofing Company, LLC. and is on the Board of Directors. 6. Does your contractor give you a choice of shingle brand? A contractor should inform you of the various brands available in your area and give their recommendations for your home. Texas State Roofing Company, LLC. 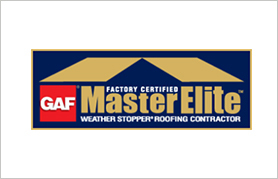 is a GAF Master Elite Contractor. Texas State Roofing Company, LLC. 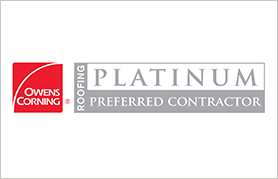 does offer Owens Corning, Certianteed, Tamko as well as many other premium roofing materials. 7. Does your contractor have general liability and workers compensation insurance? Always make sure that your contractor has current general liability and workers compensation insurance in case of an accident occurring at your home. You can request a copy of the insurance certificate to make sure it is in good standing. 8. Does your contractor have a roofing crew leader and superintendent to oversee your roofing installation? Texas State Roofing Company, LLC. has a crew leader on all jobs that inspects the work as it is being performed. Each job is also checked by a superintendent or inspector multiple times a day.